Manassas Ballet Theatre is a 501c(3) nonprofit corporation founded in 1983. 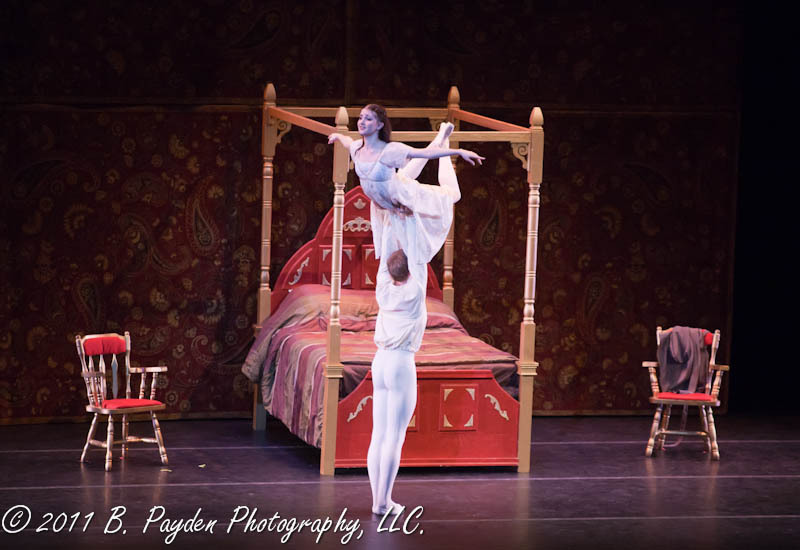 Our mission is to enhance the quality of life in Northern Virginia by providing accessible and affordable professional ballet performances, educational outreach to the community and the highest level of training to the serious student. 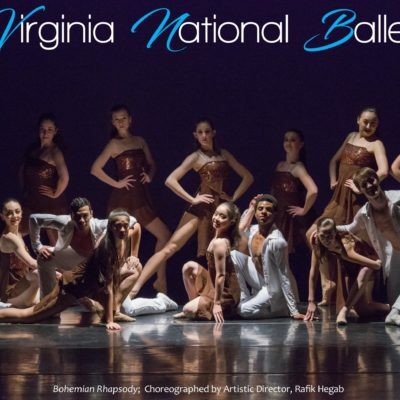 Manassas Ballet Theatre is a 2013 recipient of a National Endowment for the Arts grant, and has been voted by Virginia Living readers as one of the Best Performing Arts Companies in Northern Virginia in both 2013 and 2014. MANASSAS BALLET THEATRE ORCHESTRA. MBTO is comprised of 45 professional musicians who provide accompaniment to MBT’s productions at the Hylton Performing Arts Center. MBT is one of the few ballet companies (and almost uniquely so for our size) to provide this important part of the audience experience. MANASSAS BALLET ACADEMY. MBA uses the Vaganova (Russian) methodology to prepare aspiring ballet students, college and professional level dancers. 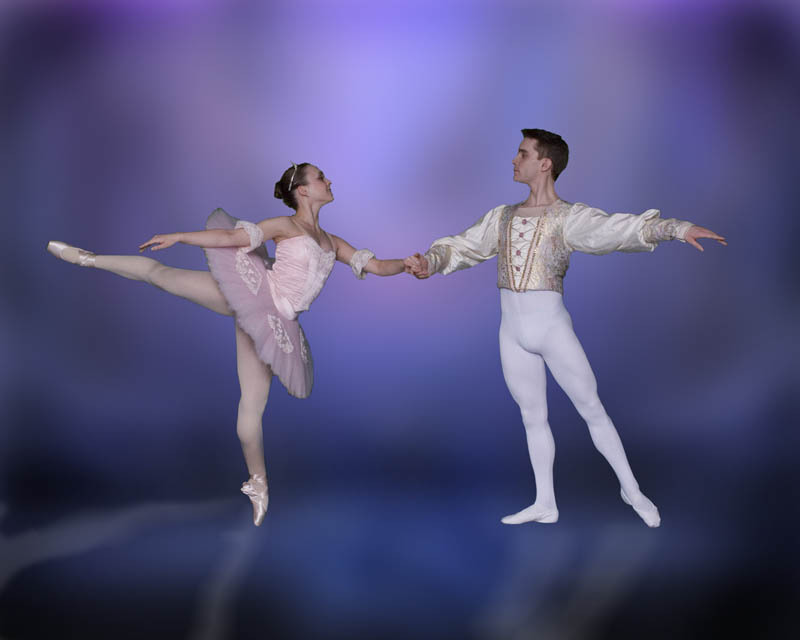 Manassas Ballet Theatre and Academy draws patrons and students from not only Prince William County and the City of Manassas but surrounding counties including Fauquier and Loudon as well, and indeed the entire Washington DC metro area. 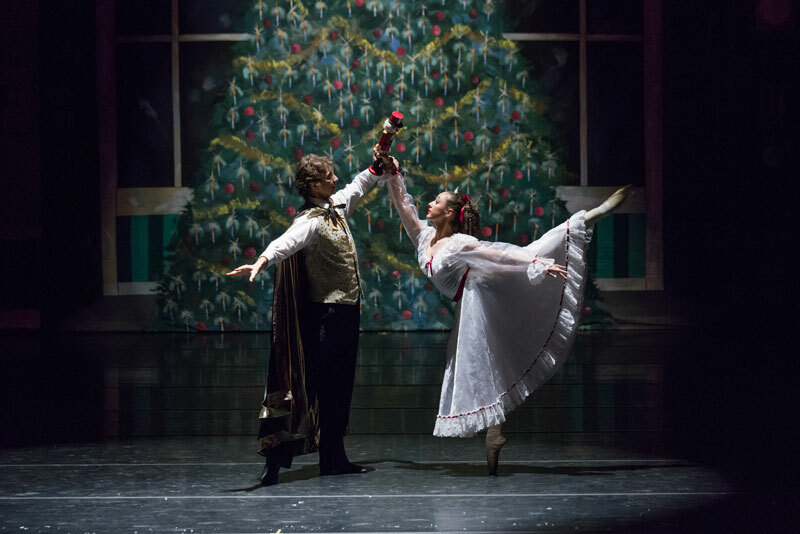 Also, Manassas Ballet Theatre perform as a guest company at The State Theatre in Culpeper. Educational outreach efforts include Prince William and Fauquier county schools as well as Manassas City Schools.